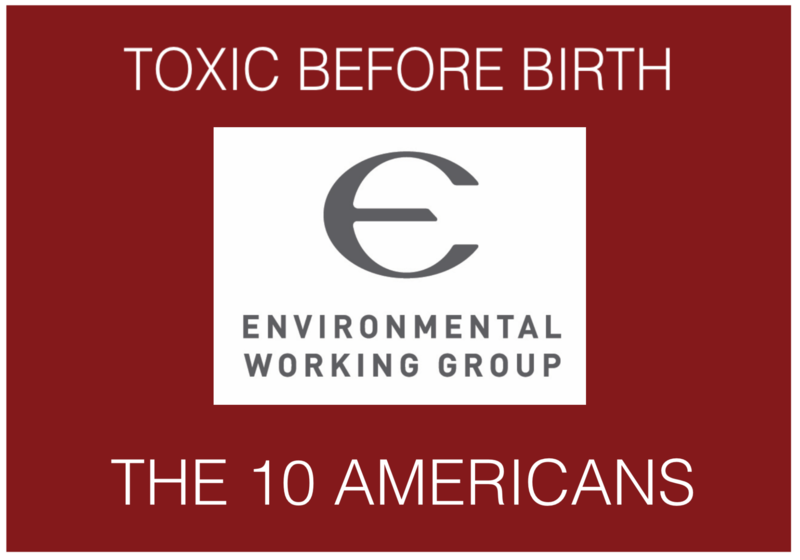 Watch to discover how toxic chemicals, in products, threaten developing fetuses and humankind. 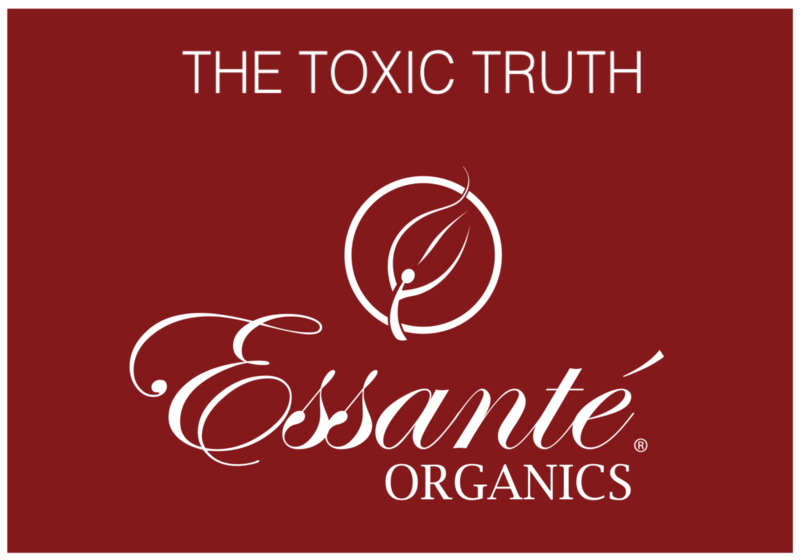 Ask for your referring Executive’s specific website and see labels for organic ingredients. Click their Join & Save button to order award-winning products at wholesale.